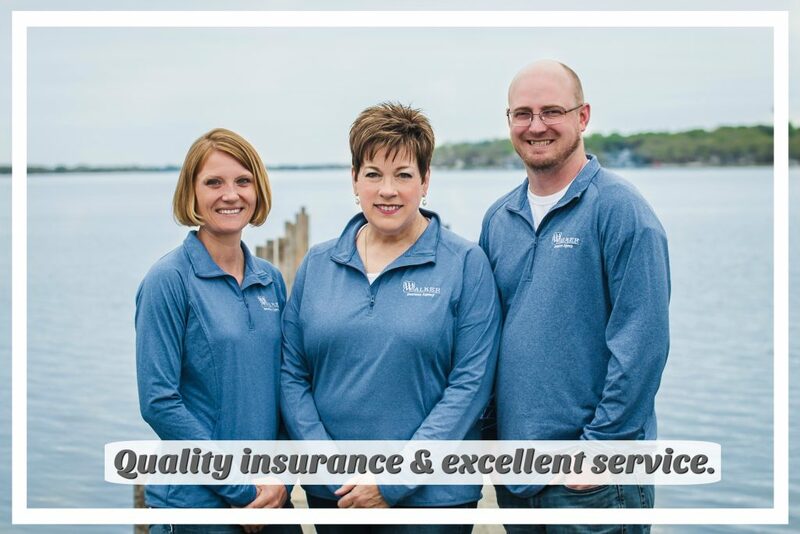 Walker Insurance Agency is an Independent Agency located in the heart of the Iowa Great Lakes. 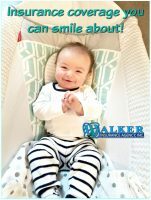 Our experienced agents listen and will write insurance to fit your needs, and be here to serve you in the future. 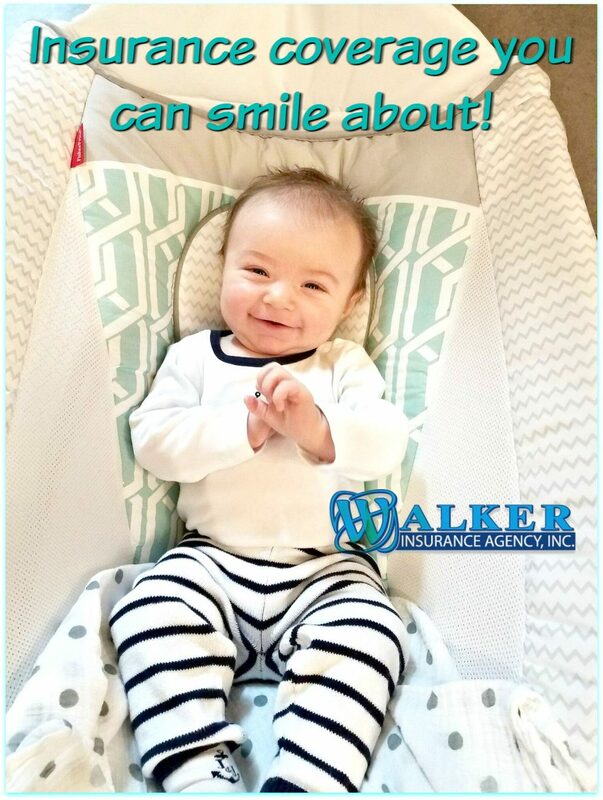 Here at Walker Insurance we pride ourselves on unparalleled customer service, expertise, integrity, and professionalism. 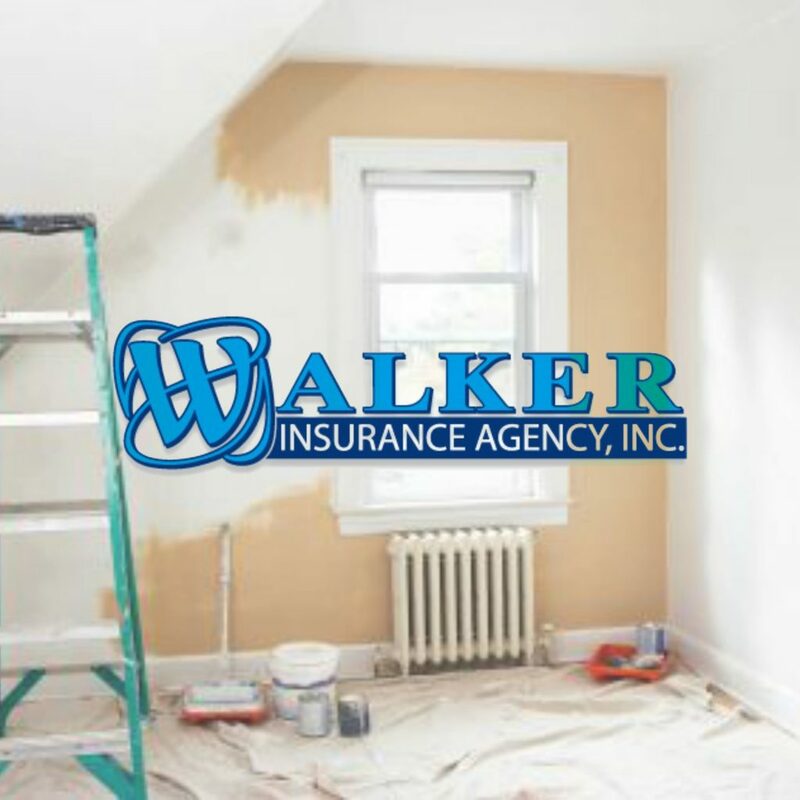 We write insurance for home, auto, rental homes, boats, RV’s, ATV’s, motorcycles, mobile homes, health, and life. 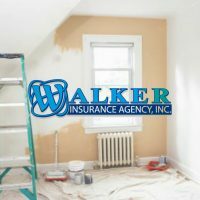 We represent a number of different companies such as Allied Insurance, LeMars Insurance, Acuity Insurance, North Star Mutual, Dickinson County Mutual, Progressive.